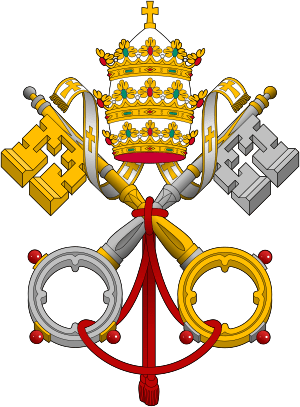 VATICAN CITY – Jorge Bergoglio of Argentina was elected pope Wednesday, becoming the first pontiff from the Americas and the first from outside Europe in more than a millennium. He chose the name Francis, associating himself with the humble 13th-century Italian preacher who lived a life of poverty. Francis shyly waved to the crowd of more than 100,000 people who packed a rain-soaked St. Peter’s Square for the announcement, marveling that the cardinals needed to look to “the end of the earth” to find a bishop of Rome. In choosing a 76-year-old pope, the cardinals clearly decided that they didn’t need a vigorous, young pope who would reign for decades but rather a seasoned, popular and humble pastor who would draw followers to the faith and help rebuild a church stained by scandal.